All homeowners, even those who aren't parents, benefit from living in a good school district. You don’t need children to understand that good public schools support the value of homes in their district. And while higher quality schools usually are accompanied by higher property taxes, homeowners in such districts are eventually “paid back” through a higher home sale price. Getting paid back sounds great, but how much are we talking about? New research from Realtor.com shows that for entry to a desirable school district, 9% of buyers say they would pay 11% to 20% above budget. Separately, 17% report they’d pay extra to be close enough that their kids could walk to and from school. In the showdown between amenities for adults and education for kids, you guessed it: the kids win. Realtor.com found that 62% of buyers would pass up a home spa if it meant getting into the right school district. 50% would concede easy access to shopping, while 44% would give up space in the form of a bonus room. 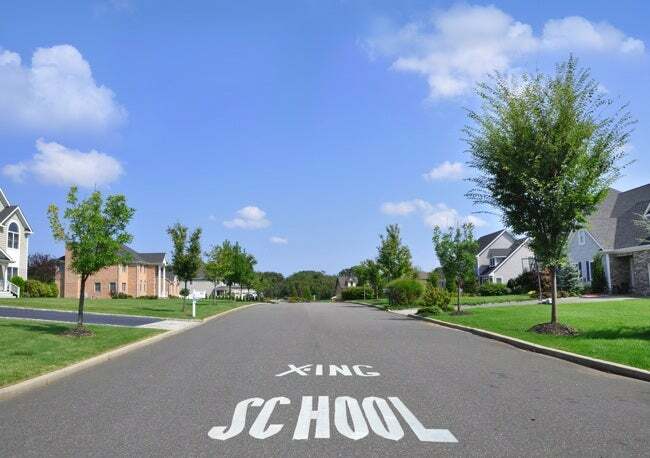 If the house you plan to sell is located in a highly coveted school district, do everything in your power to highlight that fact in all of your real estate marketing materials. Many potential buyers are the parents of children currently in the school system, so be sure to get the word out among neighbors and local friends. If you are buying a home, make use of a search tool that enables you to filter by school district, as district boundaries don’t always align with town, village, and city lines. After all, you cannot assume that your children will be assigned to attend the same school as the kids down the block or even next door.